Fashion deals, discounts and voucher codes from the best UK online retailers. Over 9646 deals available. 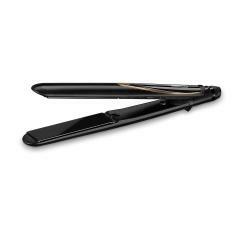 Check out this BaByliss 3Q ultimate performance straightener for just £40. It contains 12 digital heat settings that allow for a suitable temperature, and can heat up to 235c to maintain high heat for true salon performance. Buy this mens perfume that is disturbed by David Beckham for just £11.40. It is 75ml, and it captures David Beckhams unique style and spirt. 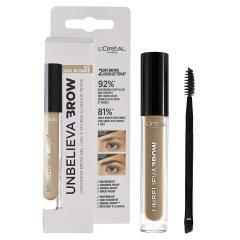 Buy this 102 cool blonde L'Oreal paris unbelivea brow lasting gel for just £9. The brow lasts for days. 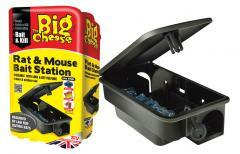 It is smudge proof only with transfer and waterproof as well. 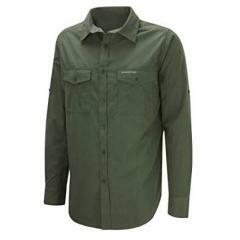 Buy this Men's long Sleeved shirt from Craghoppers Kiwi for just £14. It is easy to care for, and is protective from the sun, and allows you to roll up your sleeves for when you get hot. Buy this Men's classic Kiwi trousers from Craghoppers for just £18. It contains quality clothing from Craghoppers, and it's materials are 65% polyester, and 35% cotton. 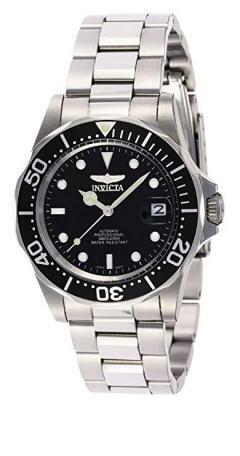 Check out this Men's wrist watch that is stainless steel from Invicta for just £80. It has a 45 mm stainless steel case with a silver dial, and has 10 bar water resistant. 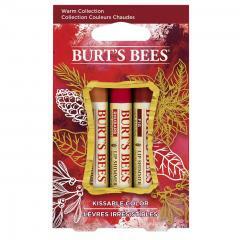 Check out this kissable colour natural gift set that comes with 3 lip shimmer in 3 different shades for just £10.19. It comes in enriched shea butter, and vitamin e.
Check out this invicta watch for just £65. It has a 40mm stainless steel case, with a black dial to it. This model is powered by an accurate automatic movement. Check out these beautiful sapphire blue silver stud earrings for just £11.99. The pewterhooter jewellery is made in London england from SWAROVSKI. 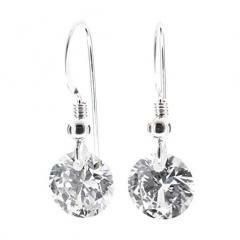 Check out these sterling silver drop earrings that are made with sparkling white diamond for just £11. Check out this women's cardigan in a longline tie sleeve V-Neck for just £22.50. It has a two pocket detail style. The materials 66% polyacrylic, 32% polyamide and 2% elastane. 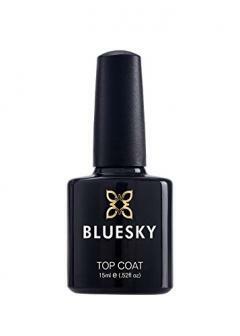 Check out this Bluesky Large top coat gel polish that is 15ml for just £5.20. It wears like a gel, off in minutes. It has a 14 day high gloss wear. 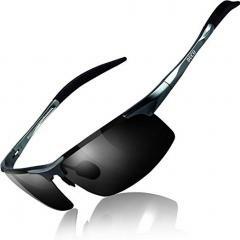 Check out these slick looking Duco Men's driving sunglasses for just £22. They serve as protection to UV400 and blocks 100% of harmful UVA and UVB rays. 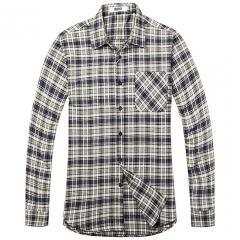 Check out this long sleeve plaid flannel shirt for just £13.59. It has 1 chest pockets and it is made from 100% soft brushed cotton. The collar style is cutaway. This mens long sleeve turtle neck is a slin fit casual t-shirt for men out there for just £15. The materials of this turtle neck are 55% cotton, 43% polyester, and 2% spandex. 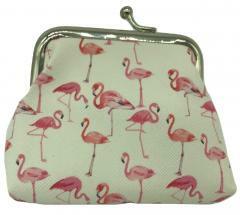 Check out this beautiful and elegant pink flamingo purse for just £5.50. The size of the purse is around 9cm x 8cm and has highly durable material like polyurethane, fabric, and metal. Get this adjustable elasticated belt that comes with hook and loop fastening for just £4.25. 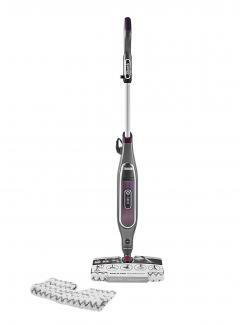 It is fully adjustable with a clip mechanism that can allow the belt to be long and short. 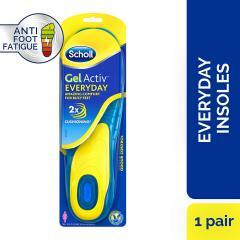 It is 76% polyester and 24% elastane. Check out these pack of 5 FM London men boxers for just £15.99. It is 95% cotton, and 5% elastane. 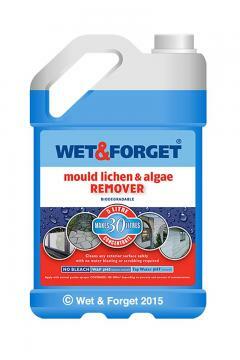 It has odour protection techonology that attacks odour caused by bacteria. Check out these pewterhooter silver stud crystal earings, made from starlight crystal from SWAROVSKI. 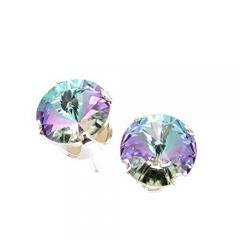 The earings measurement are 6mm x 6mm and has 100% genuine crystal. £10 off Tropical BIBA Bikini top! 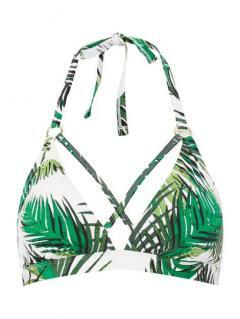 Just in time before you jet off on holiday swipe up this trendy white jungle printed bikini top to ensure you look fabulous in the summer sun.